Did I mention I like kitsch? These bookends are so of their time: the kangaroos are pewter, and have adopted that typical Skippy looking-over-the-shoulder stance. They stand on traditional Mulga wood- which has been cut and arranged to show off its famous bi-colouring. 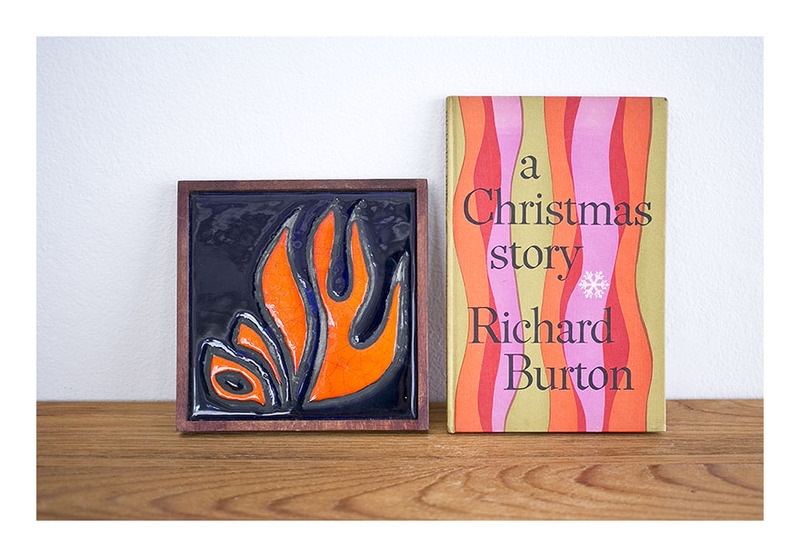 Mulga wood was used in 1940s souvenir works like these as it is a hardwood –unusual in a native from the wattle family – and was considered ‘export quality’. A transfer sticker on the base of the bookends, in the shape of Australia, proudly proclaims “Genuine Australian Mulga” in case one confuses it for fake Mulga, or worse still, a non-Australian Mulga. 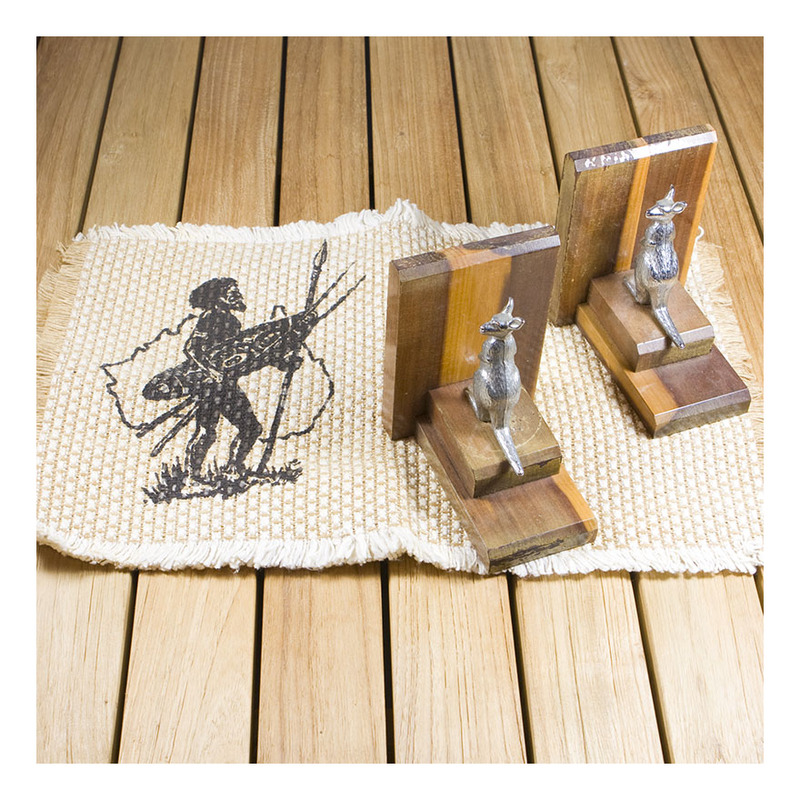 The woven placemats are also genuine…a proud Aboriginal spear and shield-holder walks in front of a map of Australia- in case you mistake him for a proud Aboriginal spear and shield-holder from say, America. There are four placemats in the set…and the motif is arranged on the left side of the mat, so that plates, cutlery etc won’t obscure the motif. My collection contains a fair few Aboriginal motifs…once considered to be in very poor taste, they are now old and retro enough to be embraced by hipsters who didn’t encounter them the first time round. Baby Brownie, 1948-1952 : all made in London, England. 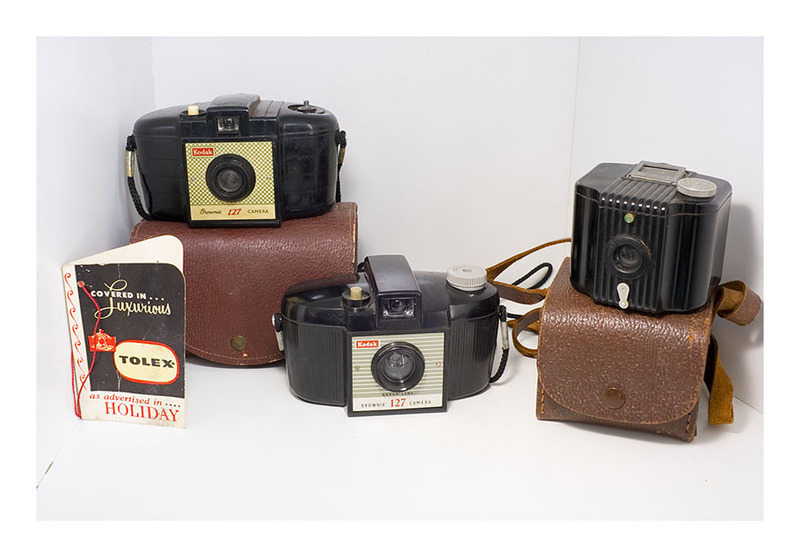 From left to right in this image are the Model 1, Model 2 and Baby Brownie cameras. They are all made of bakelite, and all take 127 film. This film is no longer available but instructions exist [YouTube] that explain how to cut down 35mm film to suit- and of course 35mm film is still able to be processed today. 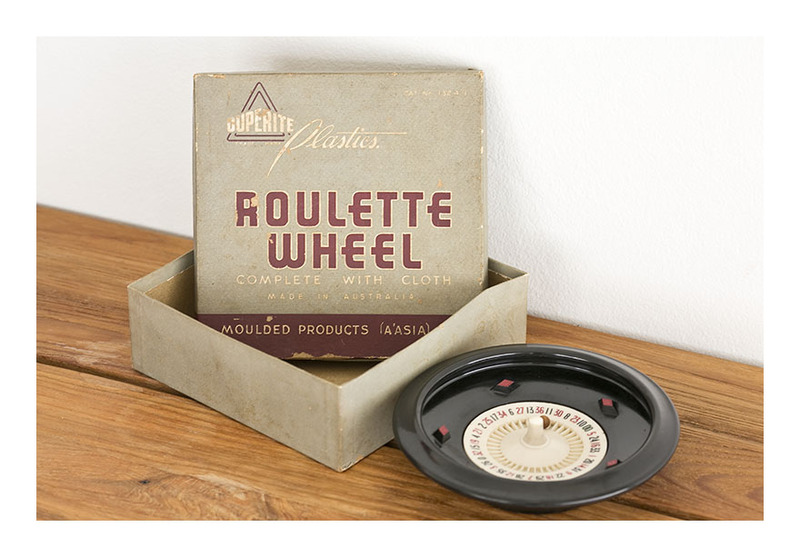 Model 1 has lost its winding mechanism, but comes in its original carry case. It has a Meniscus f/14 lens. Model 2 has a larger, Dakon f/11 lens. The Baby Brownie has a Meniscus lens and a flip up viewfinder. It has a button under the lens for brief time exposure, and it too has its own original carry case. The stylised plates came in simple pastel colours, but were quite botanically detailed- they include wattle, banksia, kurrajong, mulga leaves- to name a few. The simple colouring meant that each leaf shape was reproduced in six colours- so one could buy a set of six ‘for display OR kitchen purposes’! This image shows another part of my collection- at last count I had 50 plates. Plates with their labels intact are worth significantly more. The Ceramique has certainly lived up to its name- there isn’t a chip or a crack on any of the plates, although colour fading has occurred on a few. Kitschy – yes. But 50s Australian kitsch- I love it! This is a collection of ‘penny’ inkwells; they are ceramic and so-called because they were cheaply made bottles that cost a penny to buy. They were crudely made and one of the first ‘disposables’- they were simply thrown out when they were empty. So this little collection is quite rare: most penny inkwells that survived the nineteenth century are chipped or broken. The ceramic is stoneware with a salt glaze. Each inkwell is a different colour, depending on the mix of the original clay colour and the finished glaze: they range from a light tan to a deep russet brown. No two the same! Most penny inkwells were used by school children; but would occasionally also be bought to be used in homes. There are many websites devoted to the collection of inkwells, and Ebay has a section for ‘collectable inkwells and ink pots’. Single penny inkwells in good condition are selling for around $45. 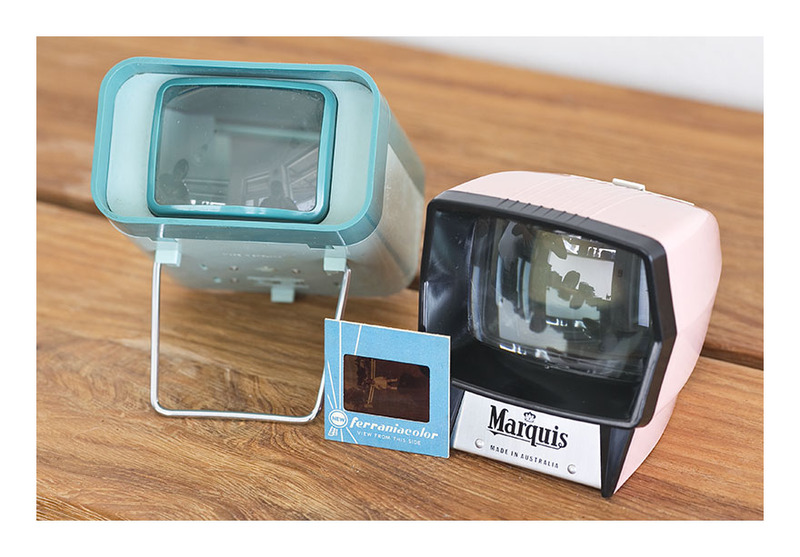 How fantastic is this baby pink Marquis slide viewer? The pink section is plastic, whilst the black section is bakelite. This slide viewer comes in its original box and is in near mint condition. The Viscount viewer is nearly a decade older, and it evidences the transition from the modernist forms of the 50s to the more funky shapes of the 60s. It too comes in its original box. Both viewers are working well – and replacement bulbs for them are still available. Which means there is no excuse for having photographic slides around that are not being used. You can go automatic with a large format projection [see slide projector/s below]…or view your slides individually and more intimately with these hand held viewers. I do have a few slide viewers in my collection…I love the way they work – large glass viewing lens, small bulb and battery. 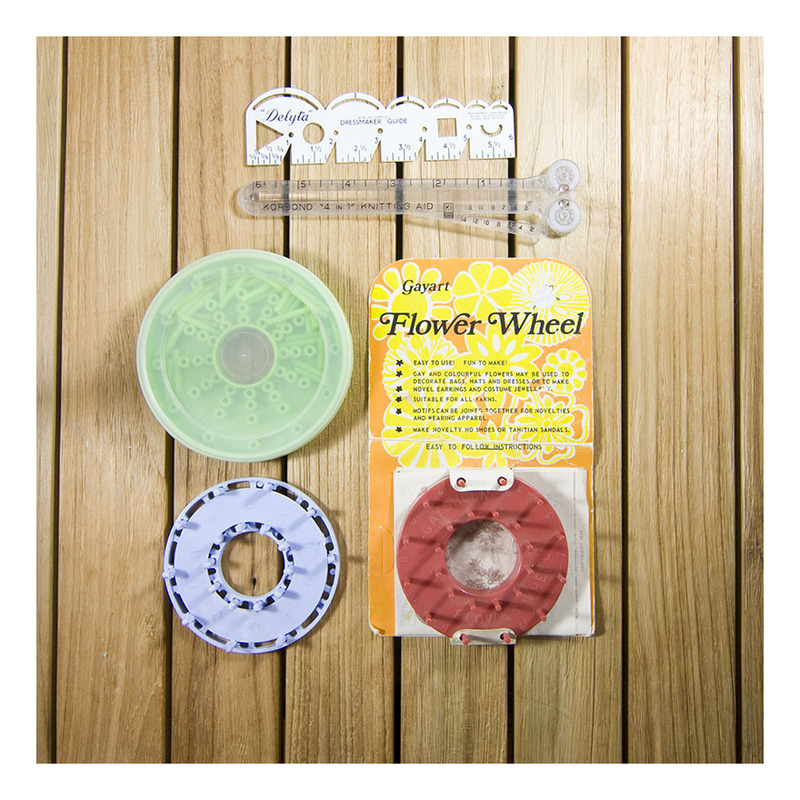 And they look great massed together as a group – they are both functional AND aesthetic. The slide viewers are for sale: $AUD55 each. These doggy bookends- cocker spaniels, I believe, were made in the 50s. They both have a large hole in the base- which I always believed was for glazing/firing purposes – but no- apparently this hole allows the bookends to be filled with sand, and then corked to seal. The sand allows the bookends to have a heavier mass, and so withstand the forces of all the books. I had no idea. The book ends are shown here with our burgeoning Observer book collection – they are just the right scale for the books. I have not filled the bookends with sand – but leave that to the next owner.